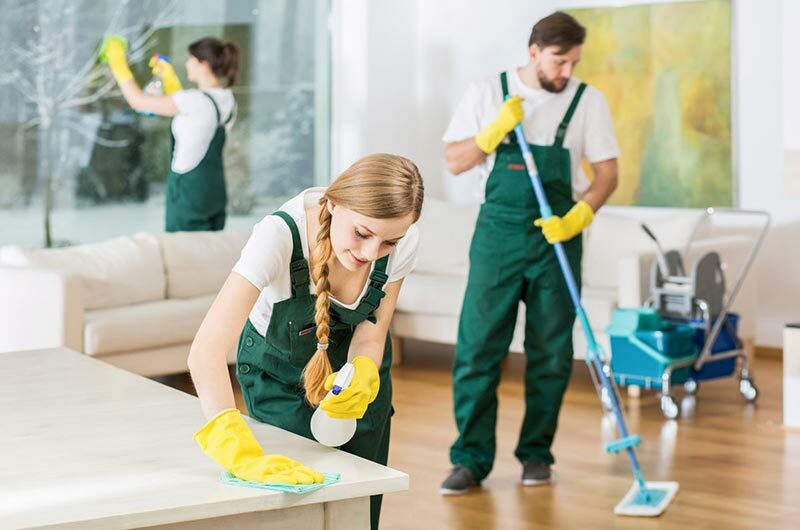 If you’re in need of professional cleaning or maid services, then you’re in luck – Jacksonville Maid Services can help! Do you have any questions concerning our cleaning services? You can give us a call to be connected to one of our many experts who are ready to help you with whatever you need.